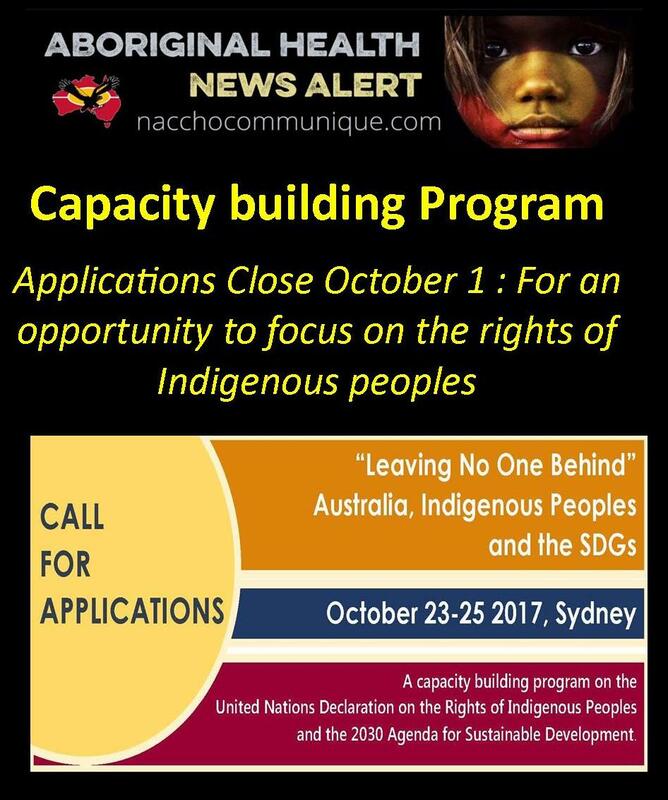 To mark the 10th Anniversary of the United Nations Declaration on the Rights of Indigenous Peoples (UNDRIP), the Diplomacy Training Program, in partnership with National Congress of Australia’s First Peoples and the Indigenous Law Centre (UNSW) is holding a capacity building program on the United Nations Declaration on the Rights of Indigenous Peoples (UNDRIP) and the 2030 Agenda – Sustainable Development Goals (SDGs). This special program will build the capacity of advocates from Aboriginal and Torres Strait Islander communities and organisations to use UNDRIP as they engage with governments and the private sector in incorporating SDGs in their planning. • Contribute to inclusion of Indigenous Peoples and Indigenous Peoples’ rights in Australia’s reporting to the UN High Level Political Forum (HLPF) and national SDG review processes. The SDGs is an opportunity to focus on the rights of Indigenous peoples and ensure they have the capability to participate in decision making; implement and advocate policies on inequality. This capacity building program will be held at University of New South Wales in Sydney on October 23-25 2017. Applications close Sunday 01 October 2017.